Once you’ve purchased add-ons, you’ll want to install them (obviously!). Sign into https://KanbanWP.com, and click on “Subscriptions” under the “Account” menu on any page. Here you’ll see all of your current purchases, with corresponding licenses. Download your add-ons. If you bought the bundle of all add-ons, unzip it first.  Install the add-ons like normal, using either FTP or the “upload” option in your site’s plugin admin. 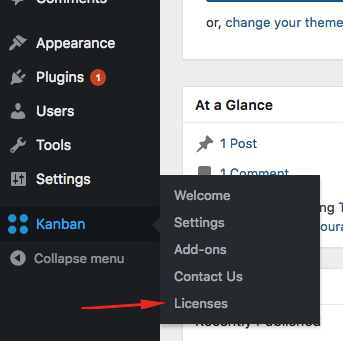 Once you activate any of your add-ons, a new “License” menu item will appear on the “Kanban” menu item in your WordPress admin.